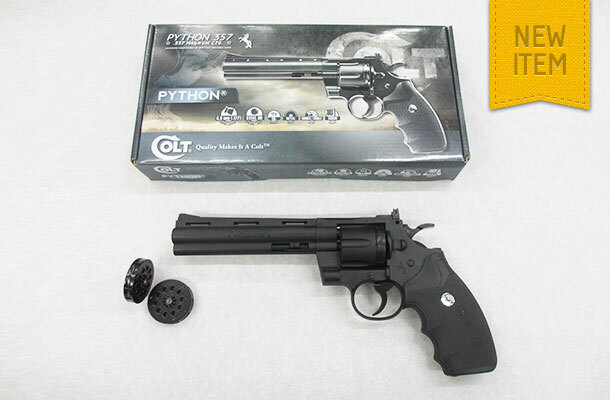 Out now is the Colt Python .357 Magnum CTG – 6″ Barrel revolver in full metal quality. This Double / Single action CO2 Powered gun now fires 4.5mm Steel BB’s and .177 pellets in a 10 Round Capacity magazine. The Gun Trade Association is the UK's officially recognised body representing the legitimate sporting, recreational and professional gun trade.